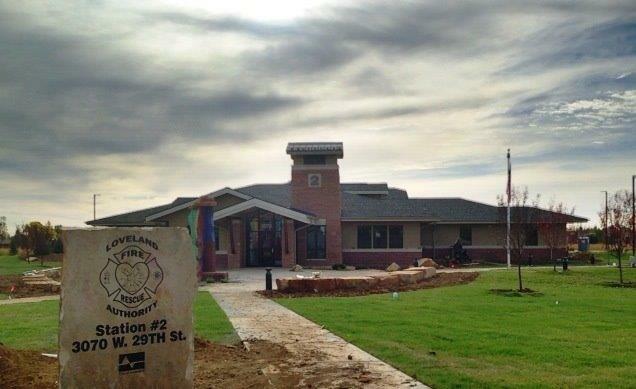 Construction of a new 13,800 SF two-story fire station on an approximately 3 acre site. 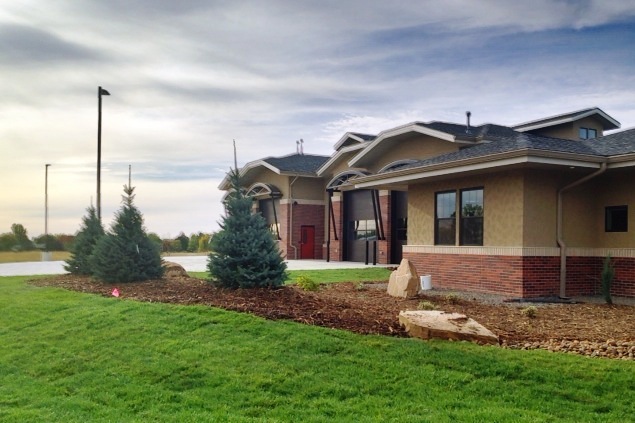 The facility consists of a one-story structure with the living quarters, training, exercise and office area being constructed of wood, stick frame and the truck bays of concrete masonry construction. . 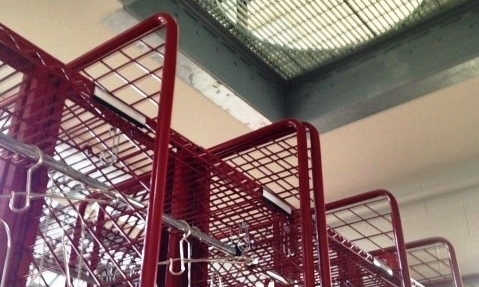 Sustainable Site: Concrete paving, alternate transportation - bike storage, bunk rooms, fuel-efficient vehicles, preferred parking for both fuel-efficient vehicles and carpools, storm water quality control. Water Efficiency: Reduced irrigation demand due to installing native grass and selecting plants with low-water consumption, rain sensors on irrigation system, high-efficiency plumbing fixtures and water bottle filling stations. .
Energy Efficiency: HVAC system included the use of an ERV (Energy Recovery Ventilation), unit which maximized the energy efficiency of the building. 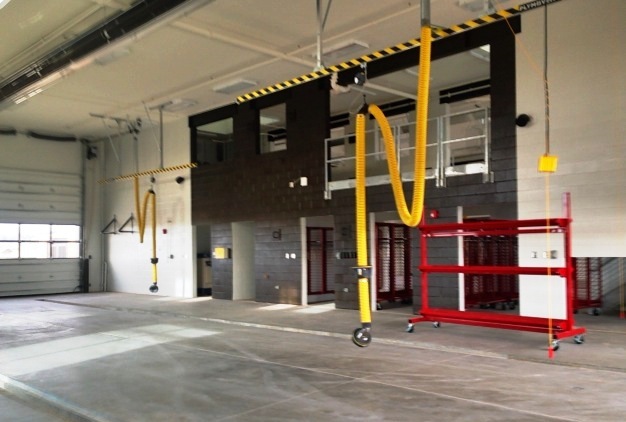 Apparatus bays provided with radiant heat only in order to heat the space without heated air carried outside of the building. Lighting controls to aid in energy efficiency, natural lighting reduced fixtures / energy loads, and non-CFC-containing refrigerants used. Green power to also be provided via local utility service. Materials & Resources: Construction waste recycling of concrete, asphalt, masonry, steel, wood and gypsum cardboard which resulted in 75% diversion from the landfill, post-occupancy recycling program, recycled concrete materials, and materials purchased regionally. Indoor Environmental Quality: Construction IAQ management during construction and building flush prior to occupancy, low-emitting materials were used for adhesives, paints and flooring, operable windows installed to allow increased fresh air / ventilation and controllability of personal comfort, occupancy sensors/switching designed for maximum personal controllability by occupants of temperature and lighting.